Use two new Blockbuster Express codes to get one night’s free rental for two different movies. 7CHD1X expires on January 13, 2011 and ESU11B expires on January 18. 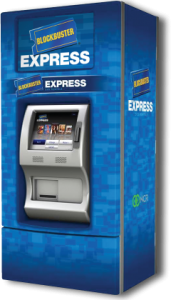 You can either be used to reserve a movie on BlockbusterExpress.com or when you pay at a Blockbuster Express kiosk. Limit of one free rental with this promotional code per credit/debit card. Find a kiosk near you. Santa didn’t bring you all you needed or wanted? 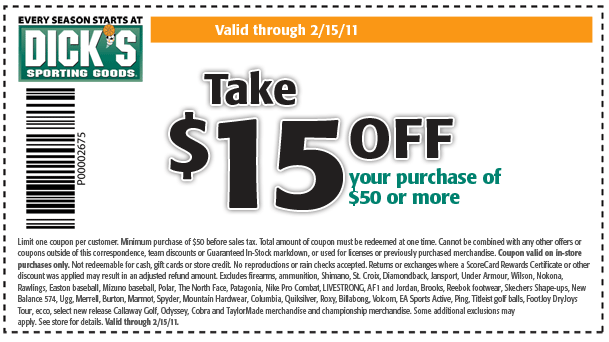 Here’s a coupon code for $20 off a purchase of $75 or more. Some restrictions apply. Also if your computer is having any issues, they are offering a free PC check up. 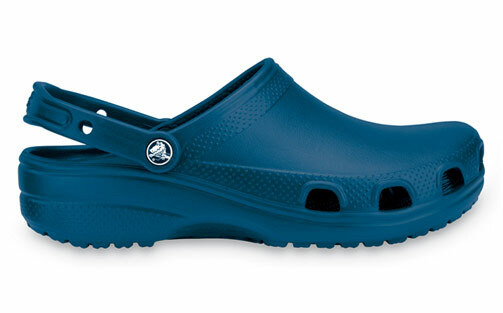 Crocs is having a Blowout Sale with up to 70% off men’s, women’s and kid’s shoes and accessories now through 1/2 or while supplies last. Plus, you can receive an additional 10% off your order when you enter coupon code FABULOUS10 at checkout and receive free shipping on any order when you enter coupon code FALLSHIP. 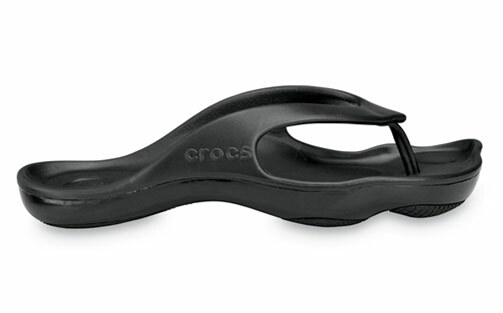 This is one of the biggest sales we’ve seen this year from Crocs.com and combined with the two coupon codes, this can make for some great deals. 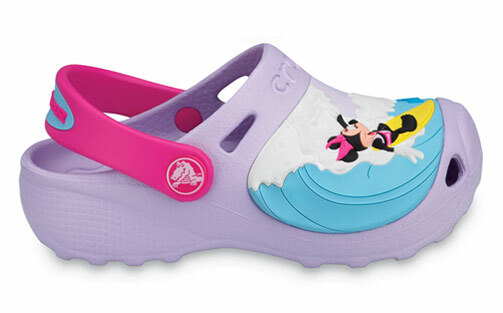 There are many styles available, so if you are into the Crocs brand, I am confident you can find something for everyone. Here are some deals that caught my eye. The prices I’ve listed are reflected after the 10% off promo code. HURRY! THESE ARE ALMOST GONE! http://www.zulily.com has a great price on Halo Sleepsacks again. These two are $7.49! 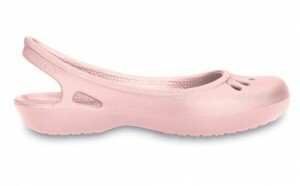 Zulily is another daily deal site that is free to join. If you join zulily.com you will get a $10.00 credit to your account too. Making these almost free (after paying shipping).